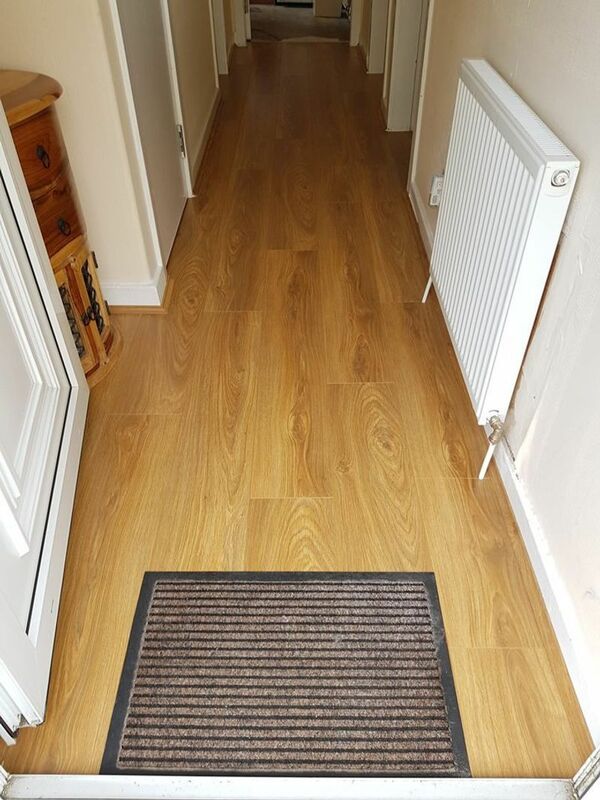 Carpet Warehouse is an independent carpet flooring store that has been established for more than 10 years. 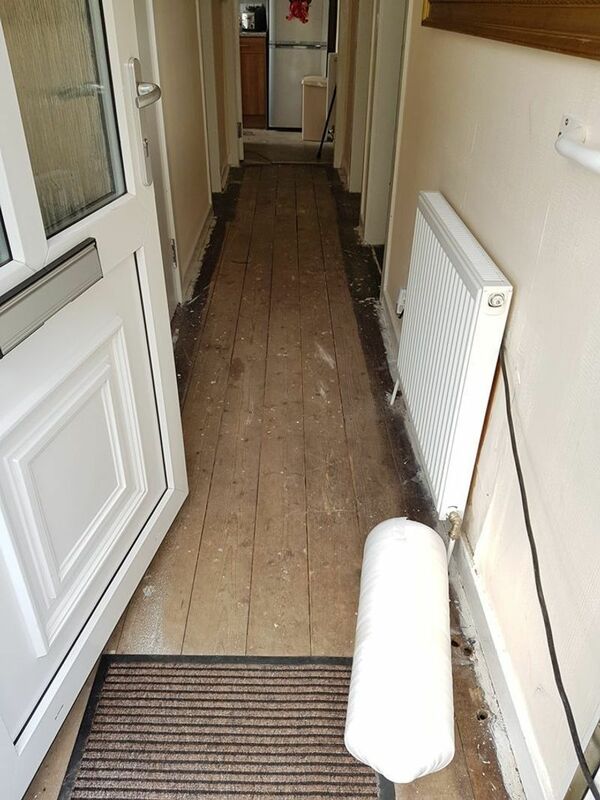 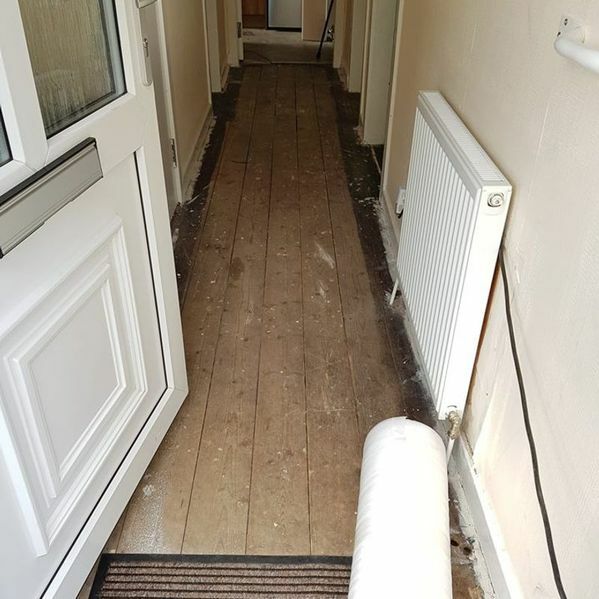 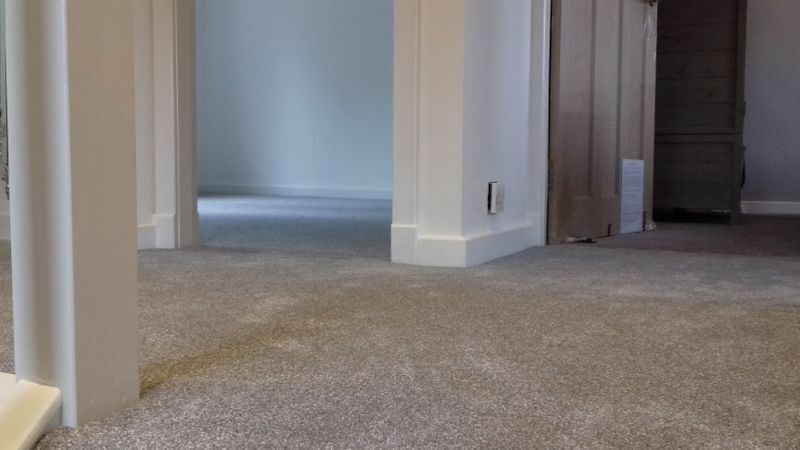 As a customer-driven company, we strive to deliver a range of low to medium-priced carpets and flooring for both domestic and commercial customers, and we go above and beyond to achieve this. 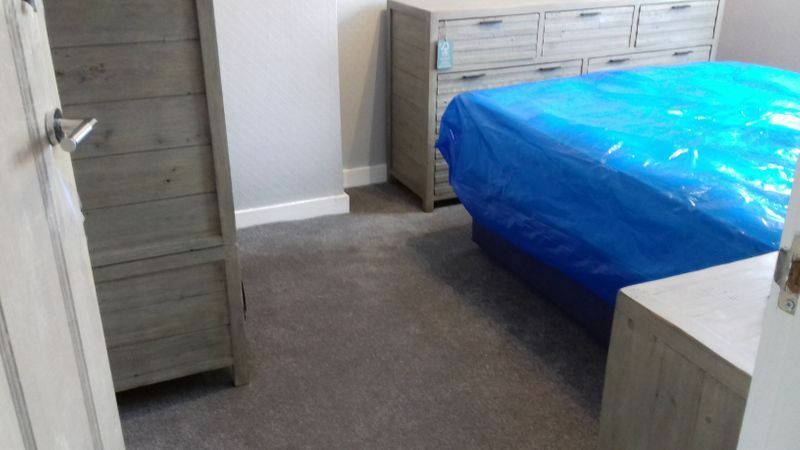 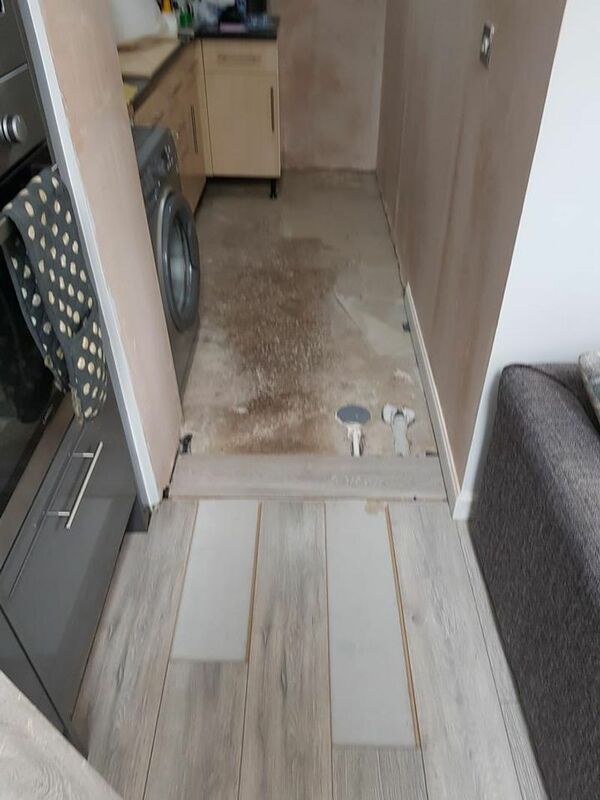 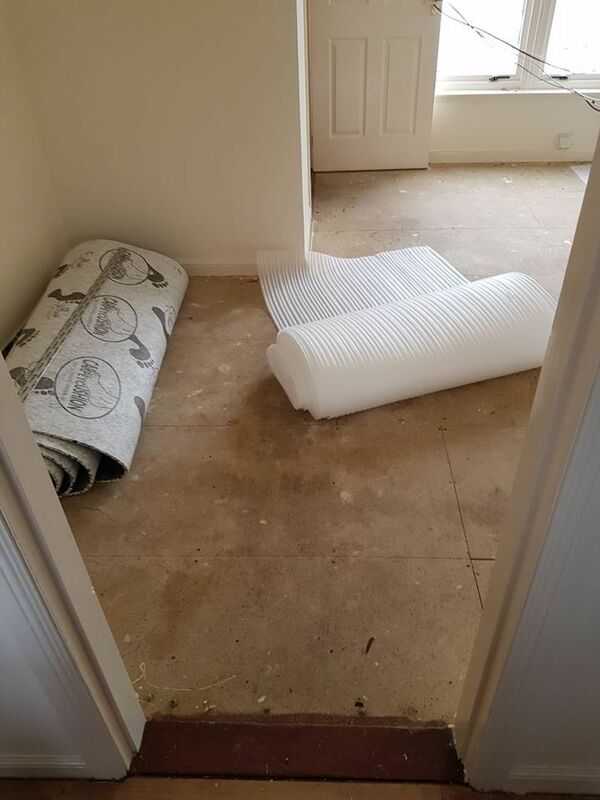 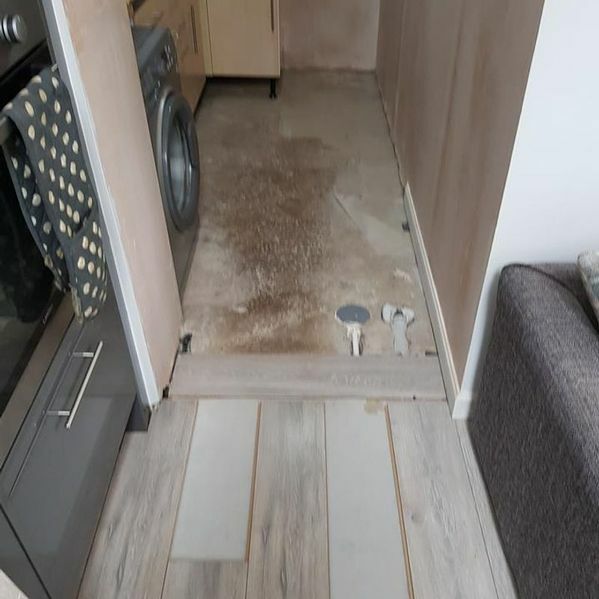 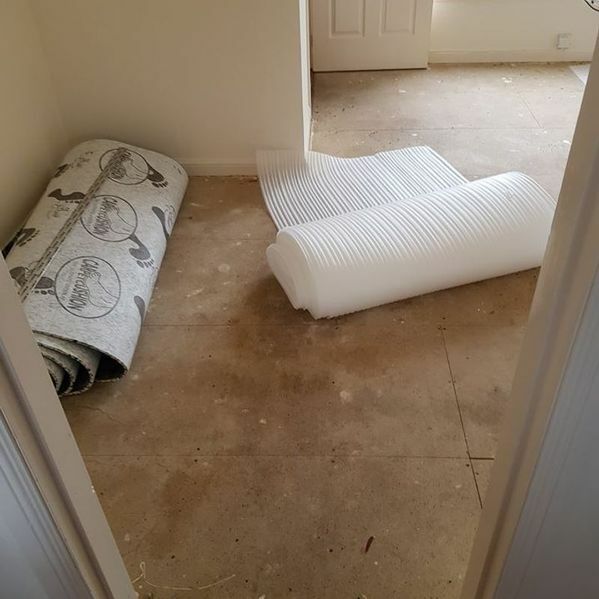 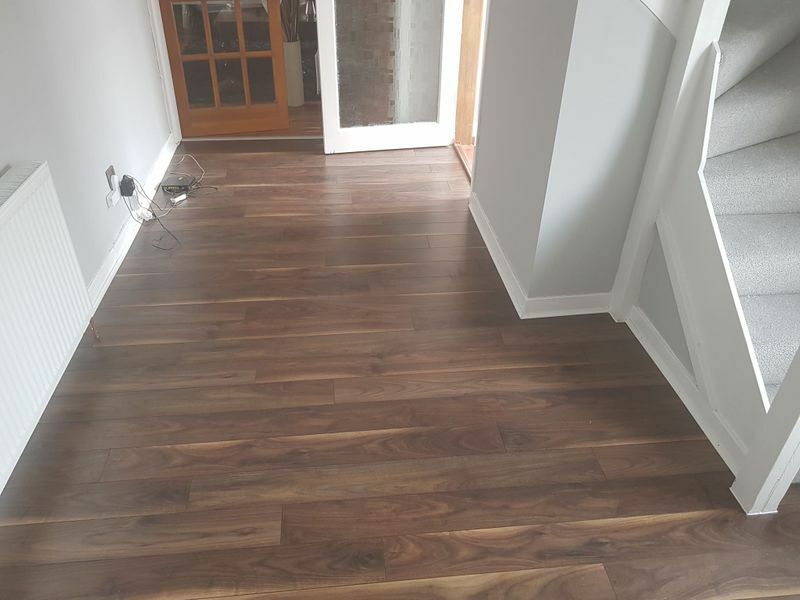 Plus, for your peace of mind, all our team have at least 2 years’ experience, and our fitters have acquired approximately 30 years of experience. 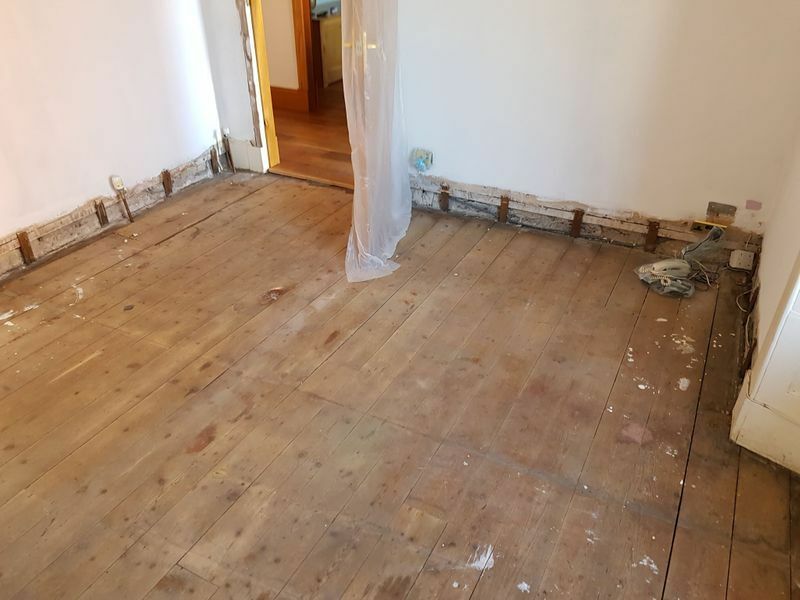 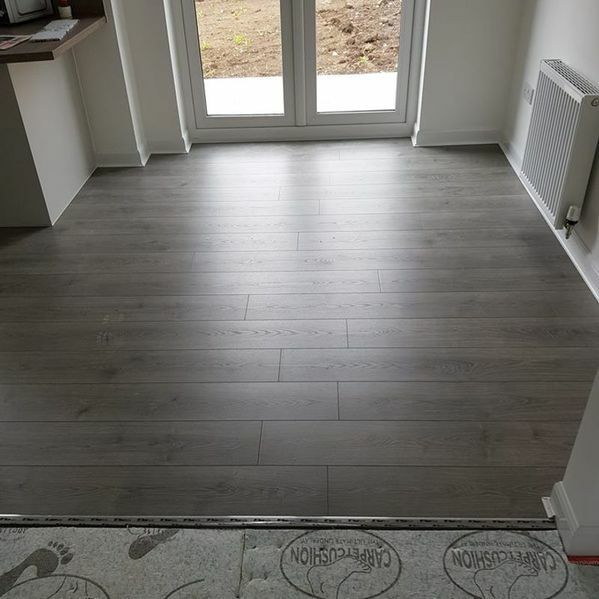 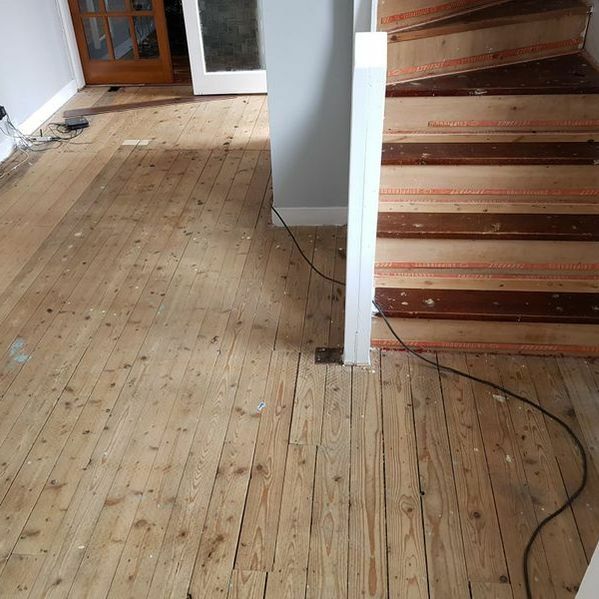 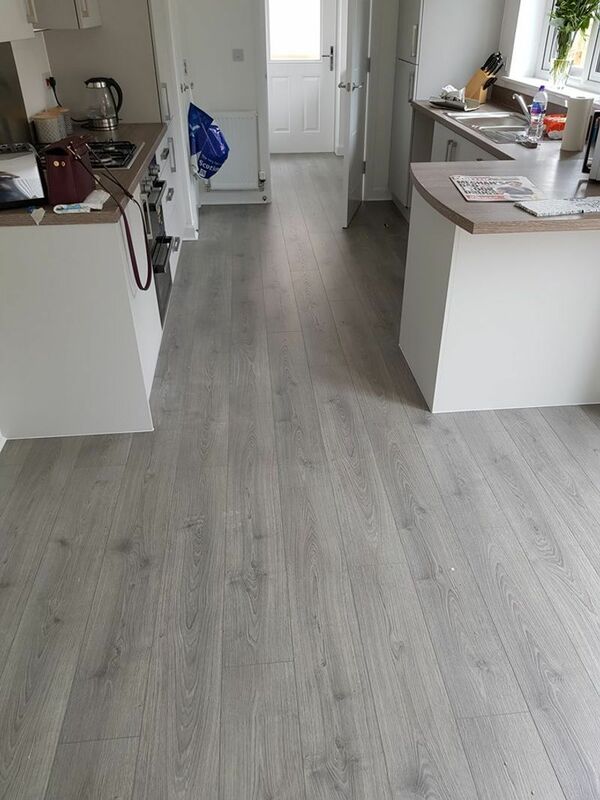 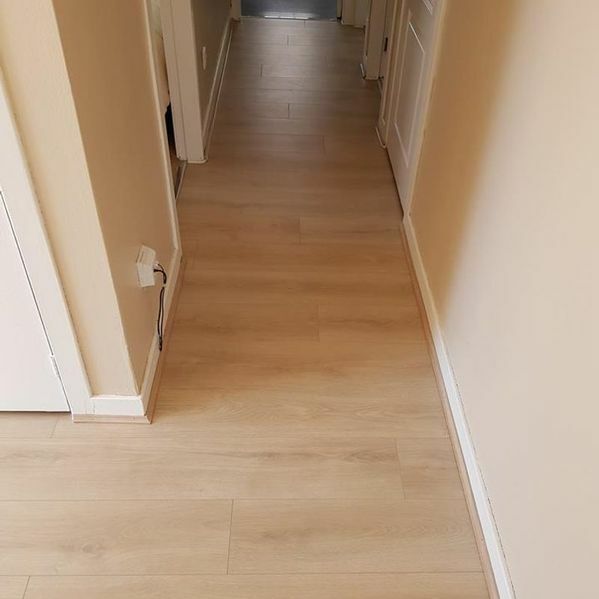 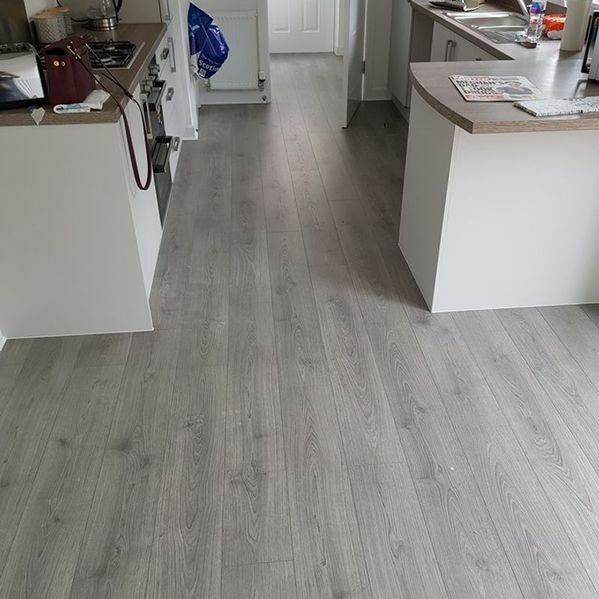 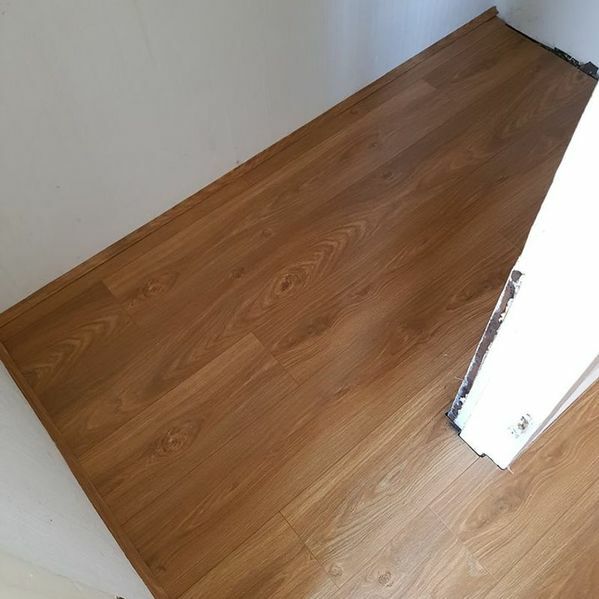 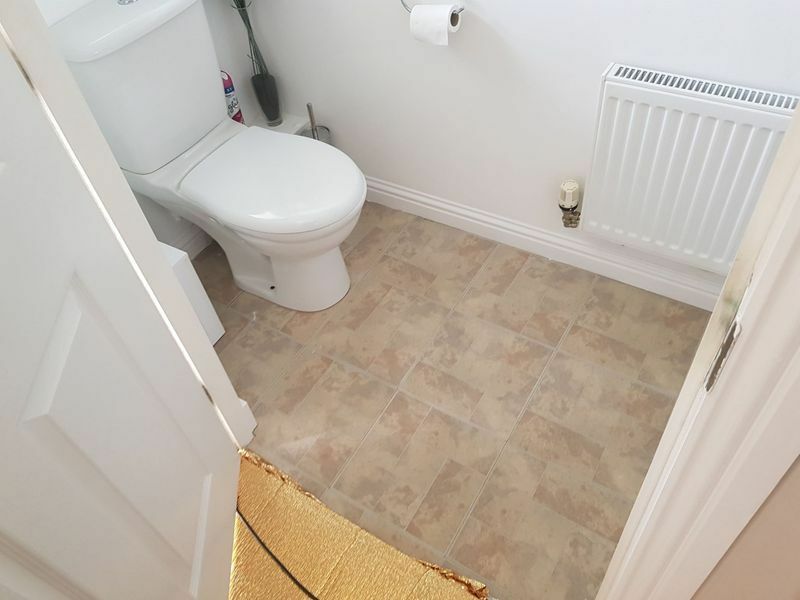 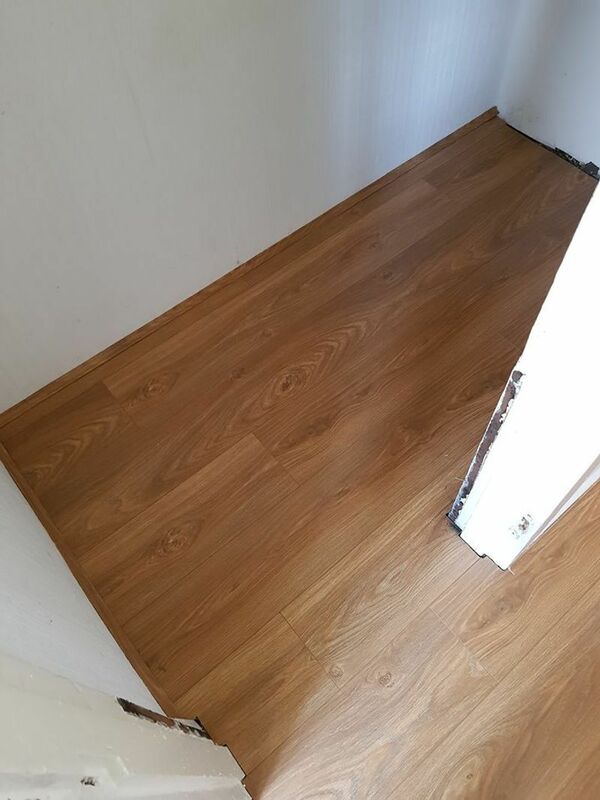 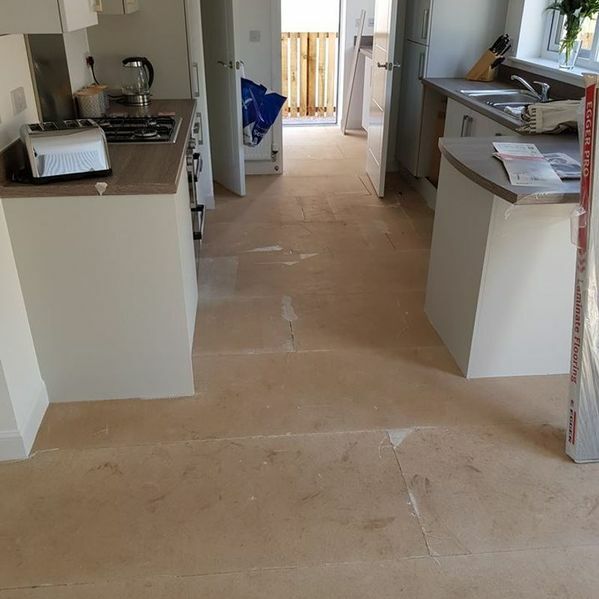 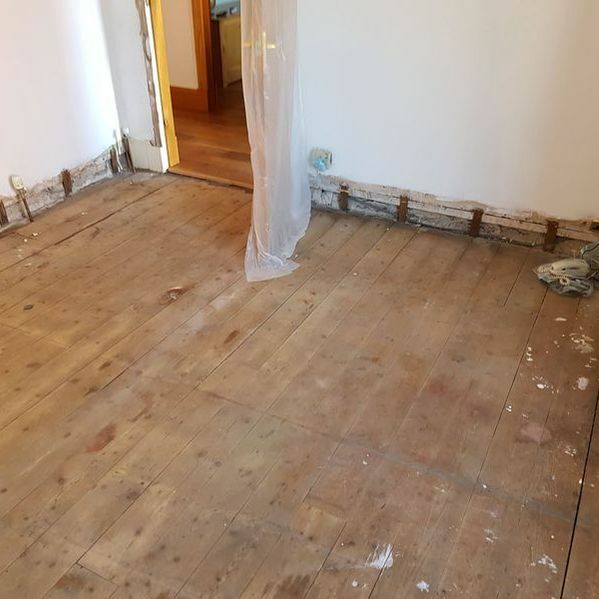 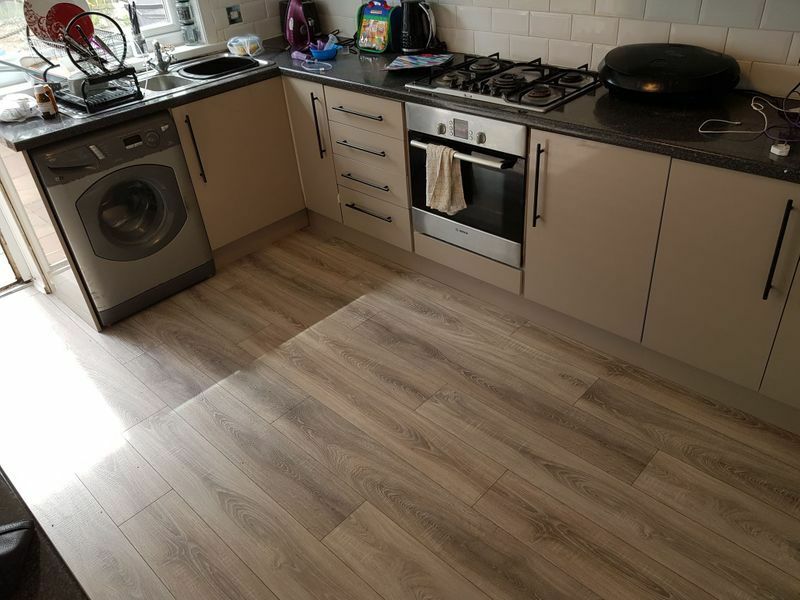 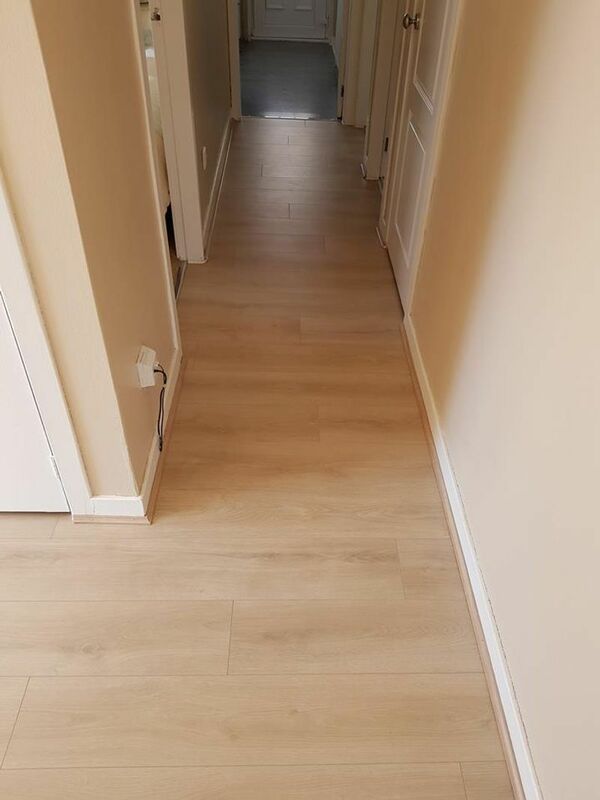 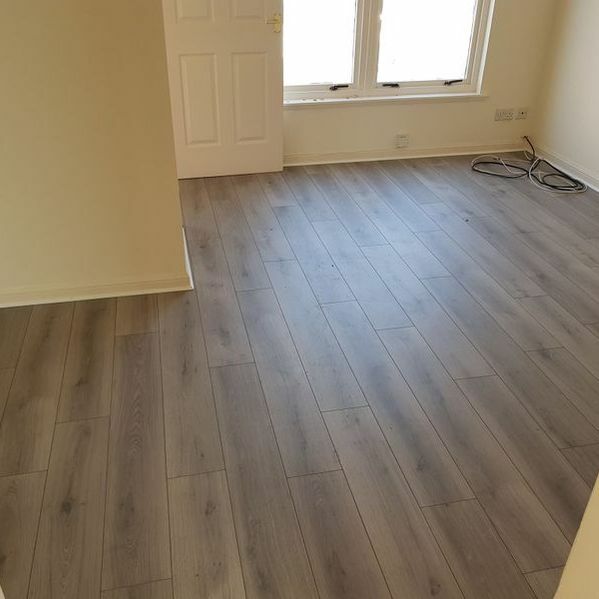 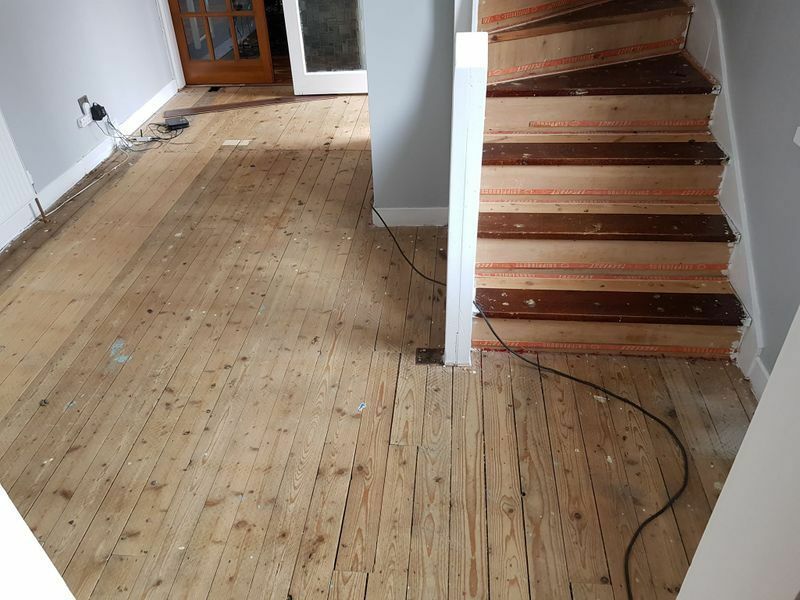 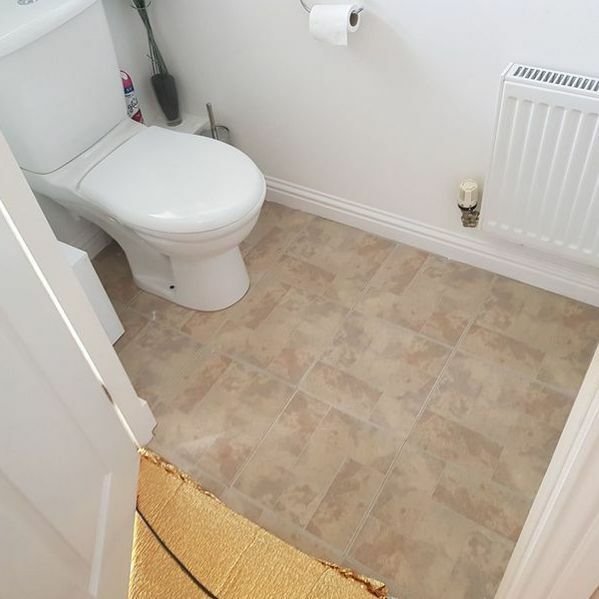 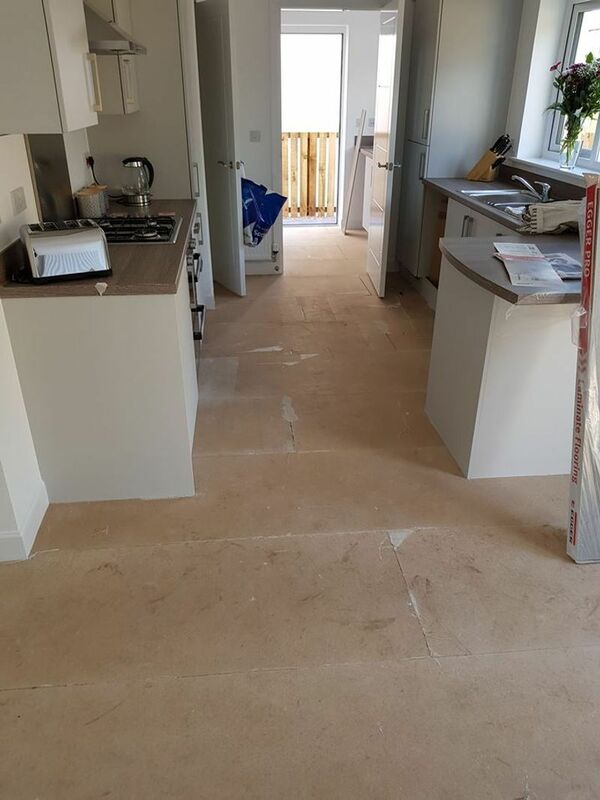 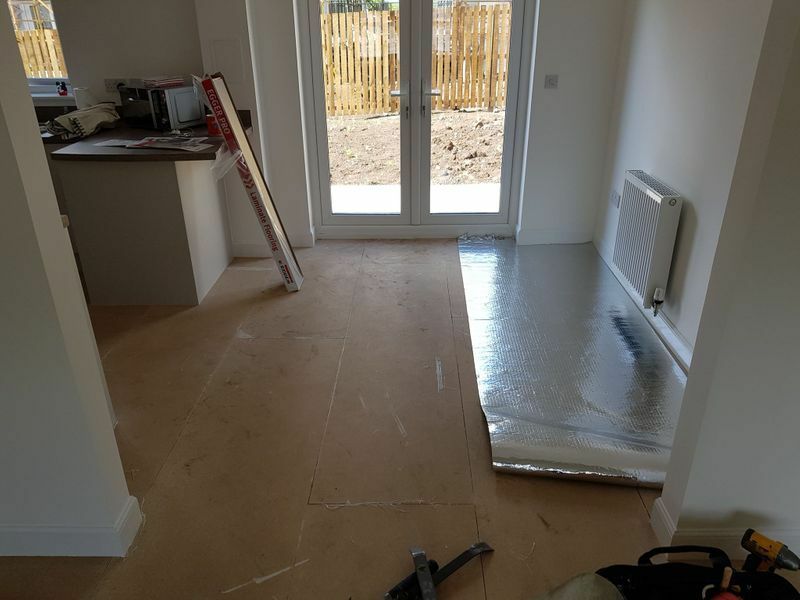 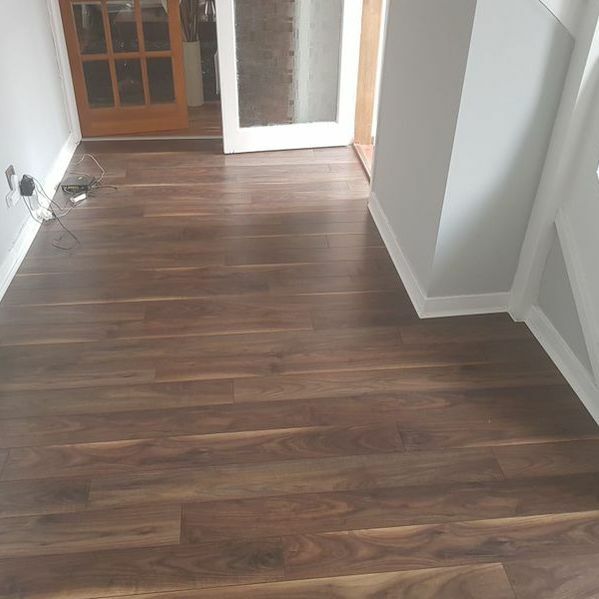 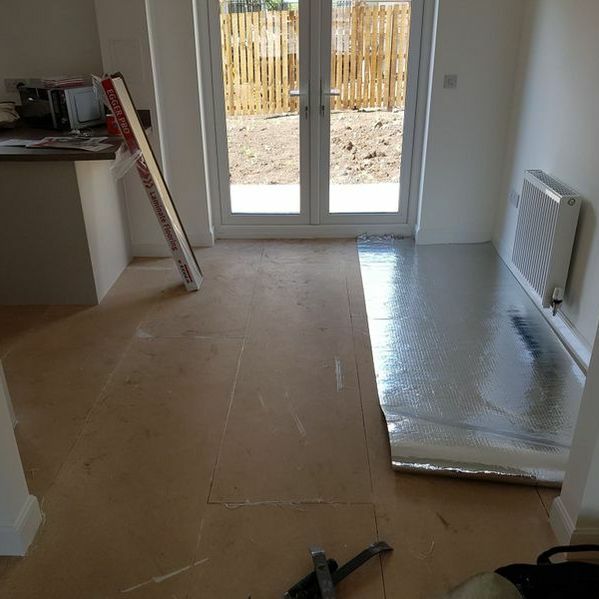 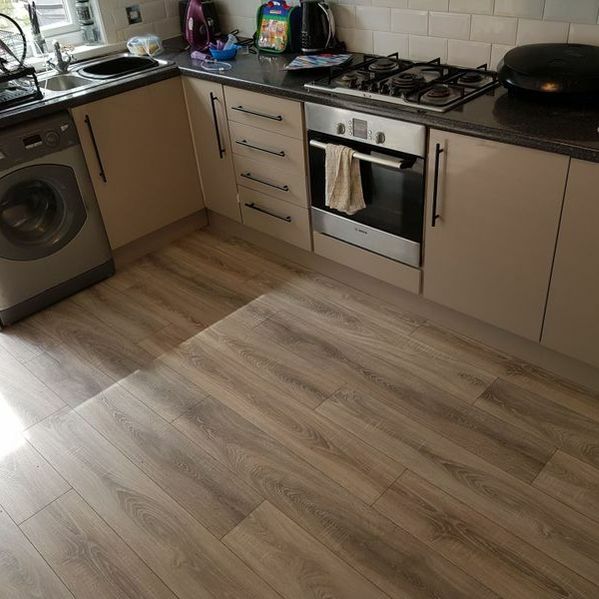 Therefore, our friendly and attentive team are always available to share their wealth of product knowledge with you to ensure you pick the right flooring for your property. 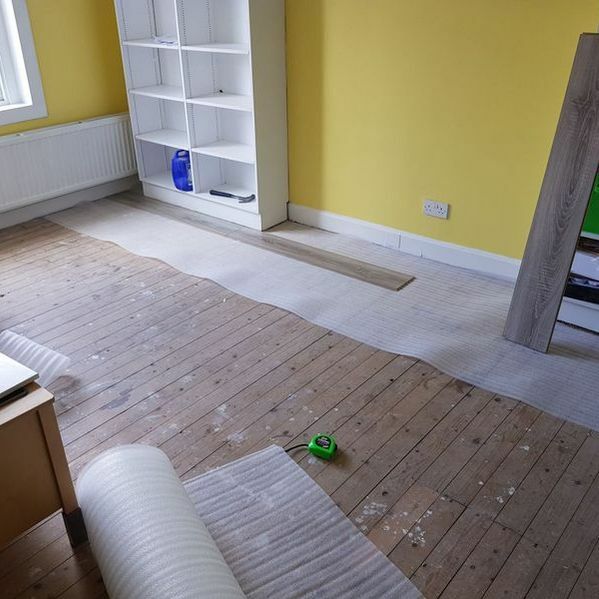 We mainly cover Kilmarnock; however, we can go out of this area if required. 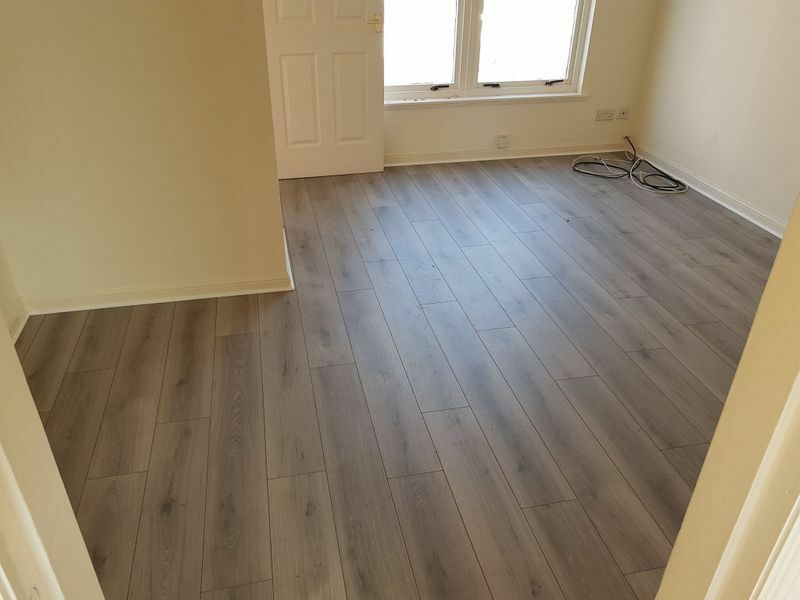 At our warehouse, you will find a comprehensive range of carpets, vinyls, laminates, rugs, and remnants from reputable brands. 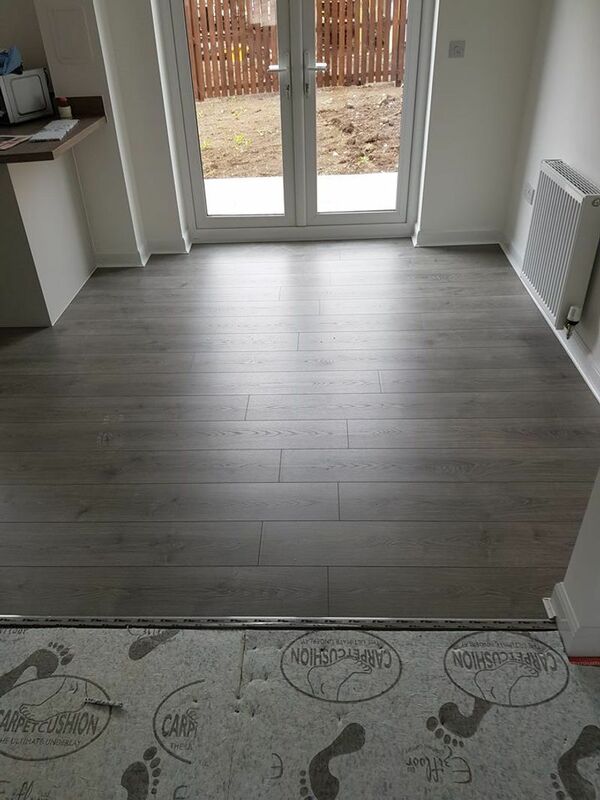 In addition to offering a supply service, we also provide a full measuring and installation solution to ensure all aspects of the process go as smoothly as possible. 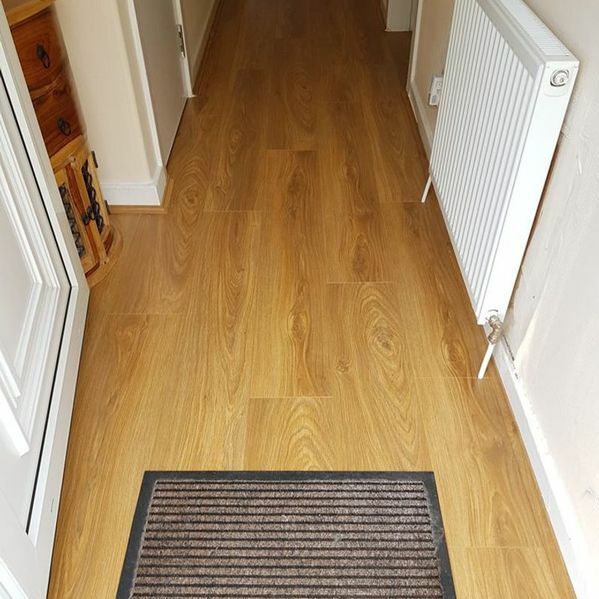 All our carpets and flooring are reasonably priced to ensure you purchase a quality product that also gives you value for money. 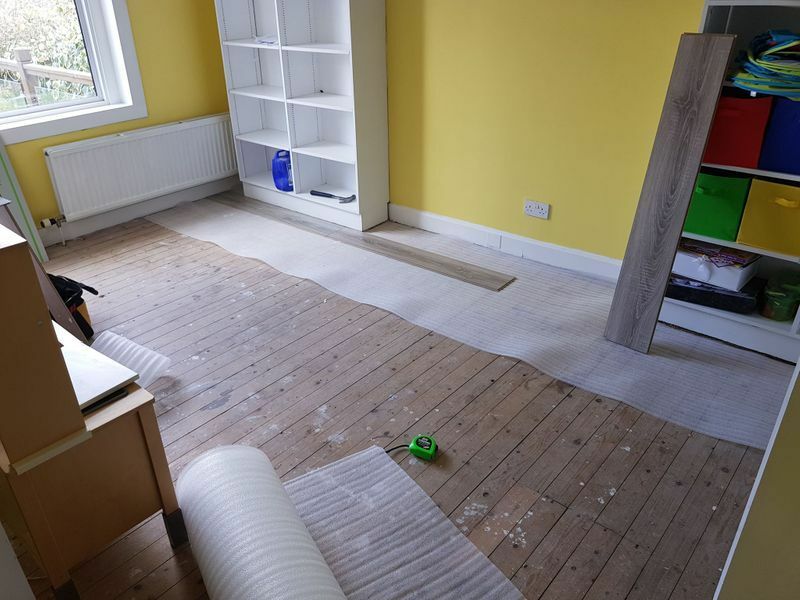 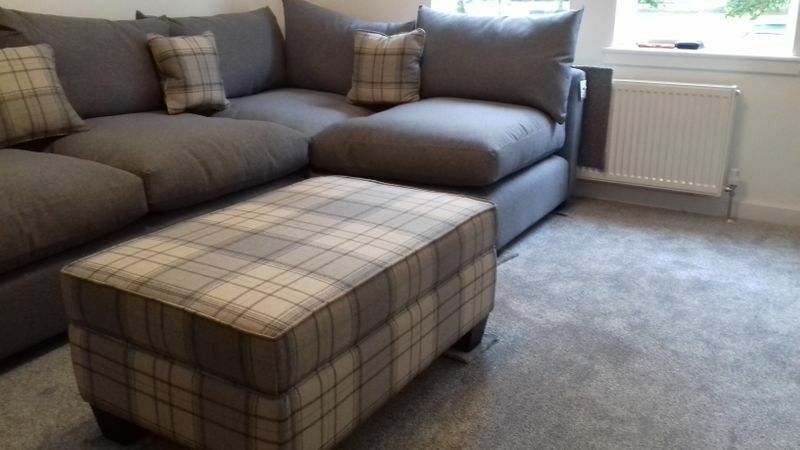  Contact our attentive team in Kilmarnock, Ayrshire, for details about the quality carpets and flooring we supply and fit.